Reports that suggest Jason Aldean and his wife, Jessica Ussery, have split up might not be true - but what we do know is that there's trouble afoot in their marriage. Aldean's rep told CNN that she can confirm that Jason and his wife "are having problems." Girls may love Beyoncé, but they also love Drake. That much was proved when the rapper made a surprise visit to "American Idol" on Thursday, after a little encouragement from his labelmate and friend, Nicki Minaj. Lauryn Hill's been in the headlines for financial troubles lately, but a silver lining appears to have emerged from that cloud. 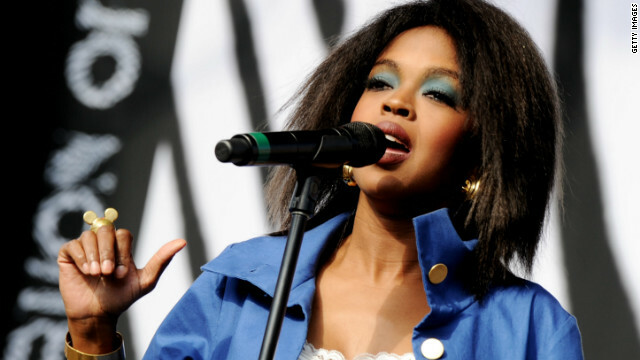 The Grammy-winning artist revealed in a message posted to her Tumblr account Thursday that she's working on new music, something her fans have been clamoring for since her 1998 solo album, "The Miseducation of Lauryn Hill." 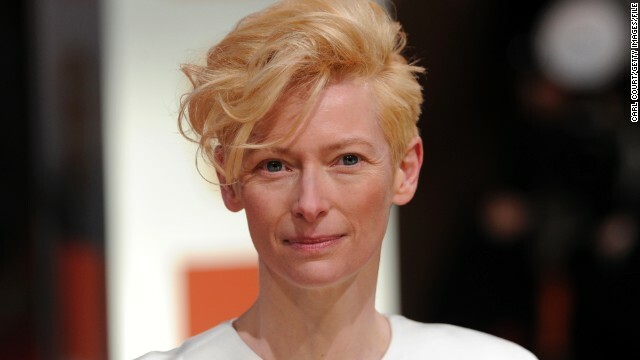 When she's not sleeping for the sake of art, Tilda Swinton's actually pretty lively. At the late Roger Ebert's film festival, Ebertfest, on April 20, the actress roused a crowd of 1,500 and led them in a dance-along. On the day of George Jones' death, several musicians are in mourning over losing not only a great talent, but a great friend. "My heart is absolutely broken. 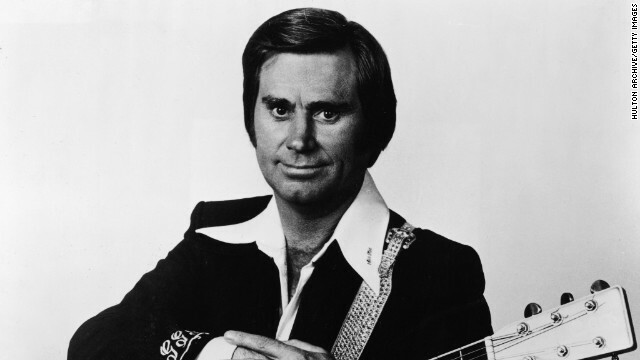 George Jones was my all time favorite singer and one of my favorite people in the world," Dolly Parton tweeted Friday. "My heart goes out to Nancy and the rest of his family." Jessica Alba did what to lose the baby weight? Between all of the cleanses, juice fasts and intense workouts, we're not really shocked by what celebrities do to keep trim. 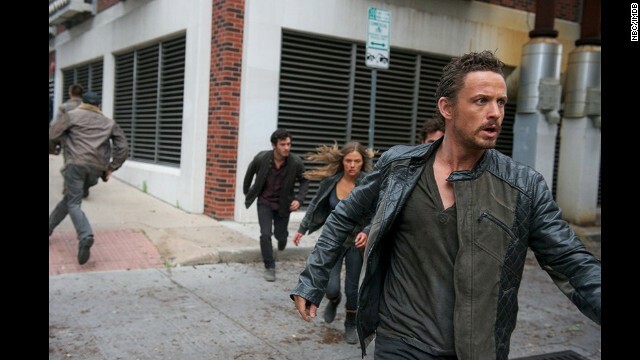 But Jessica Alba has come up with a different - and old-school - method.